This week, I have the pleasure of teaching at Central Connecticut State Univeristy’s Summer Music Institute. 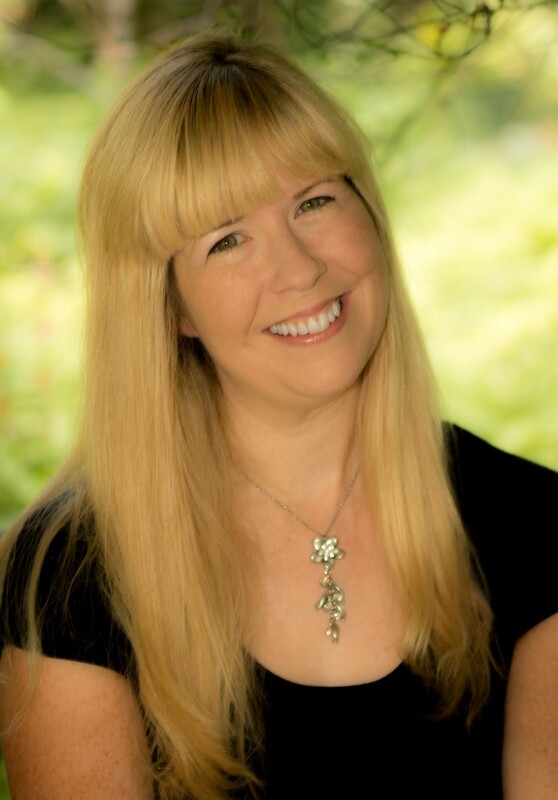 I will be teaching a course titled, “Integrating iPads into the Elementary Music Classroom.” This course corresponds with my free iBook (updated yesterday) titled Help! I am an Elementary Music Teacher with One or more iPads! Our first day will focus on Dr. Ruben Puentedura’s SAMR’s model (Substitution, Augmentation, Modification, and Redefinition). I have always added E before the SAMR, to remind music educators that there is a need for experimentation of technology before the implementation of SAMR. According to Dr. Puentedura’s website with the slides to his presentations, substitution means that technology acts as a direct tool substitute, with no functional change. Augmentation means that technology acts as a direct tool to substitute, with functional improvement. Modification means that technology allows for significant task redesign. Finally, redefinition means that technology allows for the creation of new tasks, previously inconceivable. I have been reading about his SAMR ladder for a couple of years and have always been impressed with it because it reminded all educators that you could begin where you feel most comfortable and that you did not need to immediately redefine your classroom. 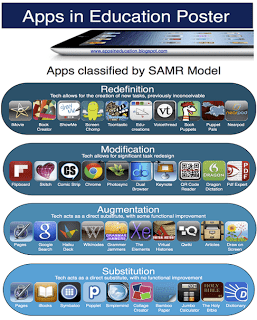 Recently, I came across two more resources about SAMR that have assisted me in further understanding this model. First is Kathy Schrock’s website titled, “Kathy Schrock’s Guide to Everything.” Her SAMR page has wonderful visuals and videos to further understand the model. Second, Paul Swanson’s (@teachertechpaul) blog post titled, “Rethinking SAMR,” gave some wonderful insights of SAMR from when he attended a six hour workshop held by Dr. Puentedura last December. Two items that struck me were the myths of the SAMR model and that in the music example, technology was used at the lower levels to bring the lesson to redefinition. Finally, items such that SAMR is not a hierarchy because the activity that he performed introduced a lesson in the substitution level and then it progressed that same lesson up to redefinition, and that SAMR is not about tech-heavy solutions, but the integration of tech with innovative and effective pedagogies, made me look at the SAMR model with a new understanding. Paul’s reflections are definitely worth the read. I will be blogging every day about the class content and discoveries. I hope that you will enjoy the read throughout the week!